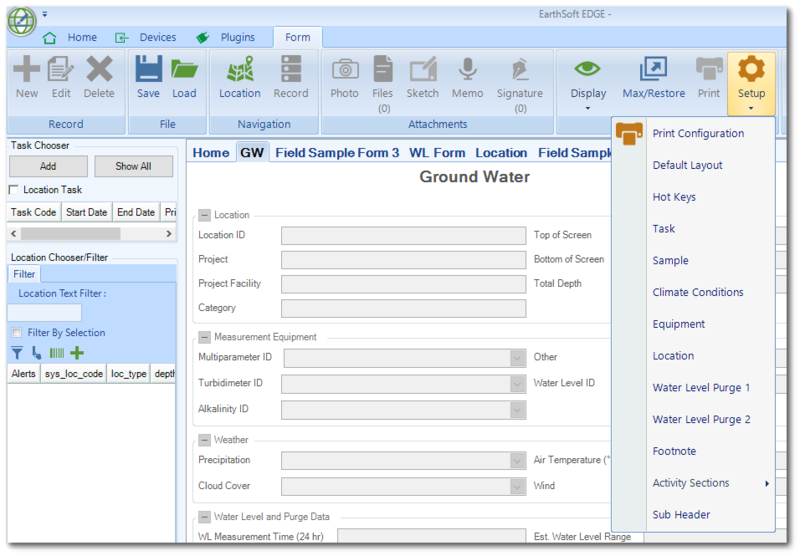 A footnote can be added at the end of any of the following forms: FieldSampleForm, WaterLevelForm and ActivityForm. To implement this option, follow the steps below. 1.On the Form tab, select any of the supported forms. 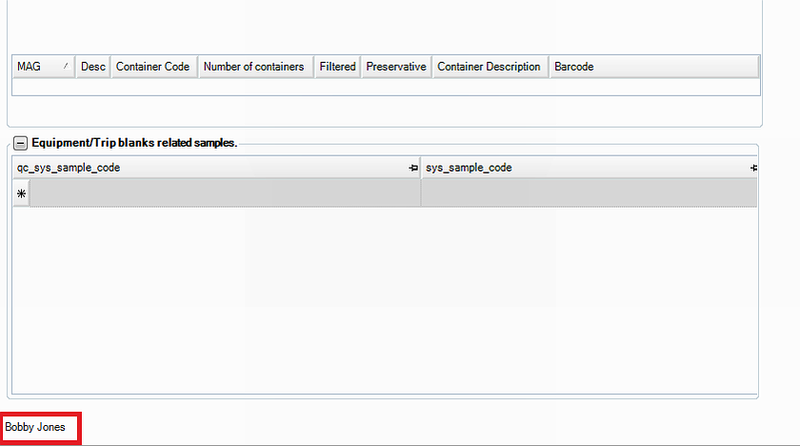 2.Click Setup in the View group and select Footnote. 3.Enter the footnote text and click OK.
After the footnote is entered, it is displayed at the end of the form.